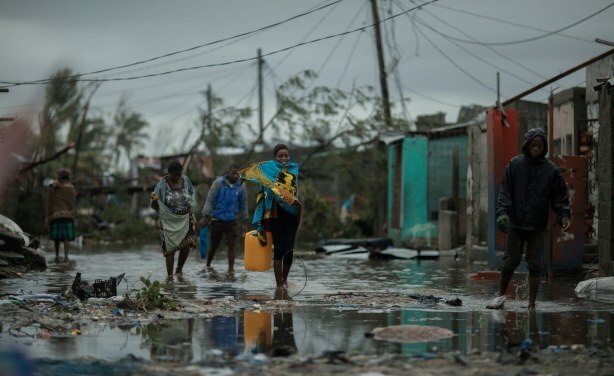 When Cyclone Idai struck the Southern African countries of Mozambique, Malawi and Zimbabwe, saw hundreds of people die, and many are still missing. The cost of the destruction of homes and infrastructure is worth millions of dollars. Now local Zimbabwean pop stars Sandra Ndebele, Tendai Chimombe, Ti Gonzi and Ba Shupi are among artists set to perform a benefit concert to raise funds for the victims of the natural disaster.